Please join us! 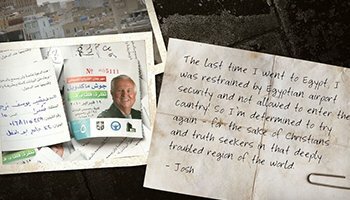 Josh McDowell Ministry works hard to provide innovative solutions for influencers around the world to effectively lead their young people and congregations into a relationship with Jesus Christ so that they can live healthy and fulfilling lives. When you help Josh McDowell Ministry you extend our reach…and help us change the world! Every donation makes a difference. Every prayer makes a difference. Every share makes a difference. Read Changed Life Stories. Earnest young men and women all over the world are finding that prestige, money and so many other worldly pursuits can’t ever bring meaning to our lives. But God can, because He alone is TRUTH. Together we can share His life-changing truth through More Than a Carpenter. 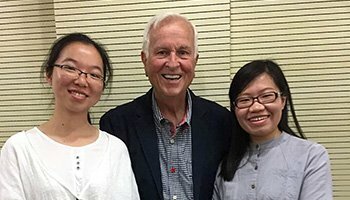 In eight countries that are closed to the gospel, Josh McDowell Ministry is hoping to provide 386,200 Christian books — including More Than a Carpenter, The Deity of Christ, The New Evidence That Demands a Verdict and others — for truth seekers who have little or no access to Christ-centered resources. 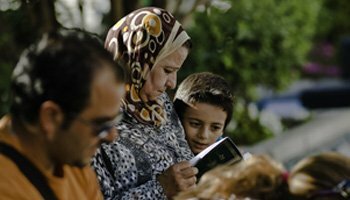 Christians and truth seekers in Egypt need your support — now more than ever. Their churches are being burned, homes looted and leaders killed. But you can come alongside Egyptian congregations during these challenging days. Your gift will let our brothers and sisters in Egypt know they’re not alone AND equip them to grow in Jesus and share His truth. of Evidence That Demands a Verdict: Life-Changing Truth for a Skeptical World — updated and expanded for a new generation facing new challenges to the Christian faith. Already our partners around the globe are eager to translate and print the updated version so they can use it to share truth with more people worldwide. Technology has been called the language of today. More people than ever before have smartphones and mobile devices. In so many parts of the world, we cannot get God’s truth into the hands of those who need it unless it is concealed in small, easily hidden, digital packages. That is why digital resources are so crucial. Written specifically for children, The Right Choices Bible is unlike any other book. 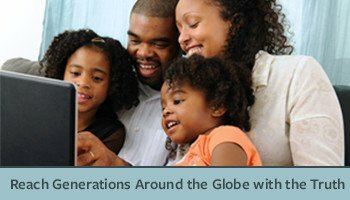 Using culturally relevant illustrations and Bible stories that prompt meaningful discussion, children are able to really understand God’s Word, its relevance today and how it applies to their lives. For 2017, we’ve received requests from the Middle East, Central Asia and East Asia for various translations of The Right Choices Bible. 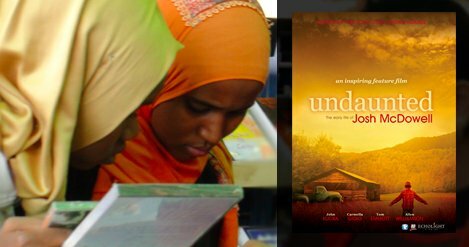 Ministry leaders around the world are sharing that this movie is helping bring these hidden topics out in the open. Especially in the Middle East, where the veil of shame is so prevalent. For nearly 25 years, Josh McDowell Ministry has remained committed to reaching the people of Russia with the good news of Jesus Christ. 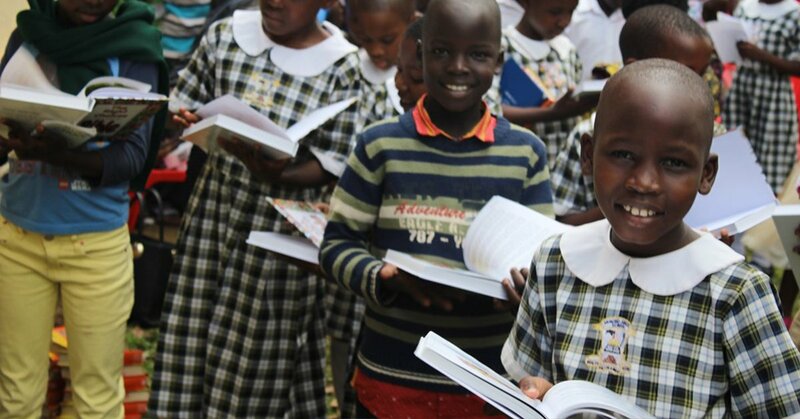 The need is still great as our partners there have requested 60,000 biblical resources this year. The church in East Asia is experiencing unprecedented growth. But there is a shortage of Christian resources — they’re either very expensive or hard to come by. Upon graduation from seminary, most students will no longer have access to seminary libraries. For many, the Bible is all they’ll have. And on the meager income they’ll make as a pastor, they will not likely be able to buy additional resources. Each summer, the heavy travel through European ports provides a tremendous opportunity to reach people from the Middle East and North Africa. When it’s time to head home, these travelers must wait in long ferry lines, often sitting for hours in their cars. While they wait, volunteers tell them about Jesus. Over 3 billion people utilize the Internet each year. That means that online initiatives provide the perfect platform to meets the spiritual needs of people globally by reaching into any geographic or political region in the world — going where missionaries can’t go — and sharing truth with those who may otherwise seem inaccessible. Each year, thousands of people from the Middle East (particularly the Saudi Arabian Peninsula), travel to European cities for work, vacation, shopping, medical purposes and more. Making the most of this window of opportunity, we reach out to these visitors with the truth of the gospel. 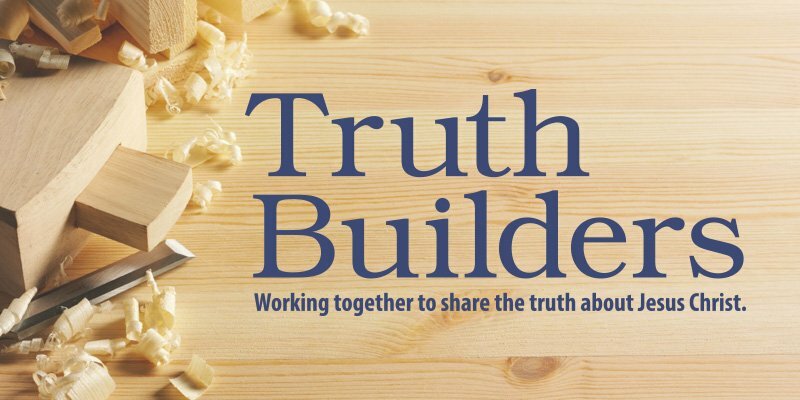 When you join Truth Builders, your monthly gifts will help provide steady ministry support directly where most needed to help share the gospel, explain the message of Jesus and equip people to live out their faith. With your year-end gift now — DOUBLED in impact by the special Year-End Challenge Grant — you’ll share truth. You’ll bring hope. And you’ll expand God’s kingdom with new believers for all eternity! Your gift will help put the truth of Jesus into the hands of seekers! News out of North Africa and the Middle East is bleak for Christians. You can help equip young people, parents and youth pastors with teaching and resources that contain solid answers to their toughest questions so they can better understand what they believe, why it is true and how to live it out.